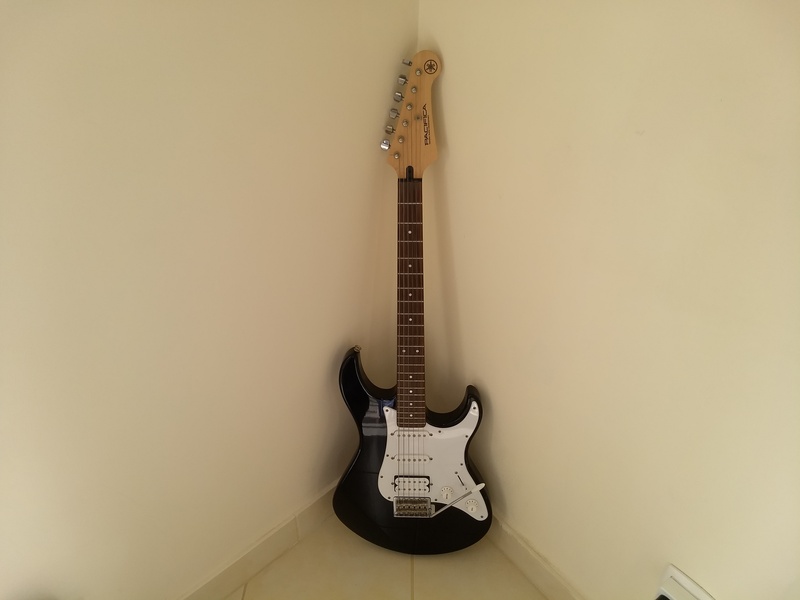 Yamaha Pacifica 012 Electric guitar for sale. Bought new just under 3 years ago. Very lightly used as have been using acoustic for the last two years.